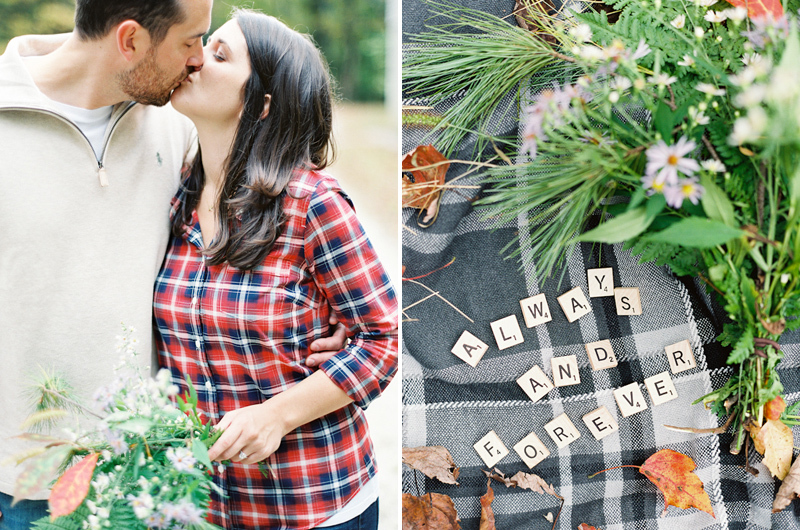 This fall camping themed engagement session was one of our favorites! 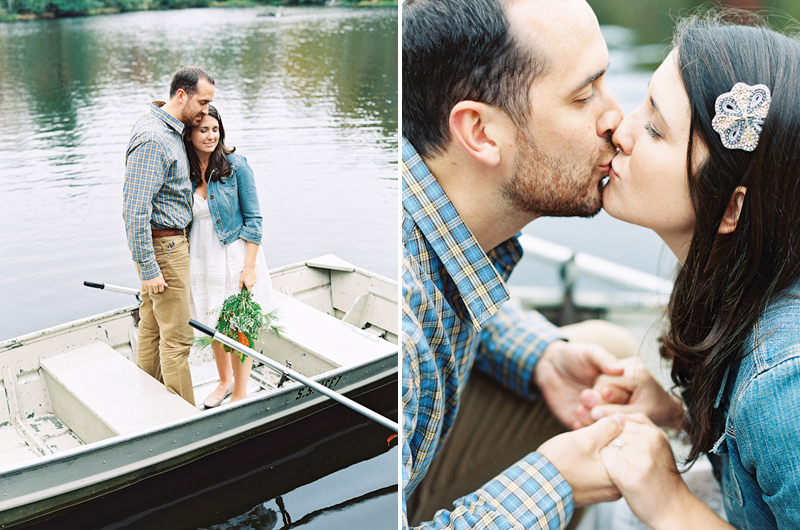 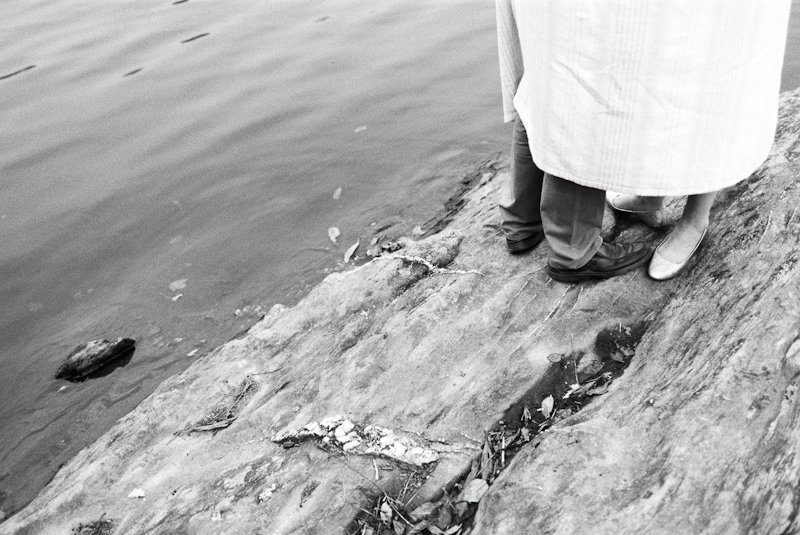 The couple and the locations they picked were just so great. 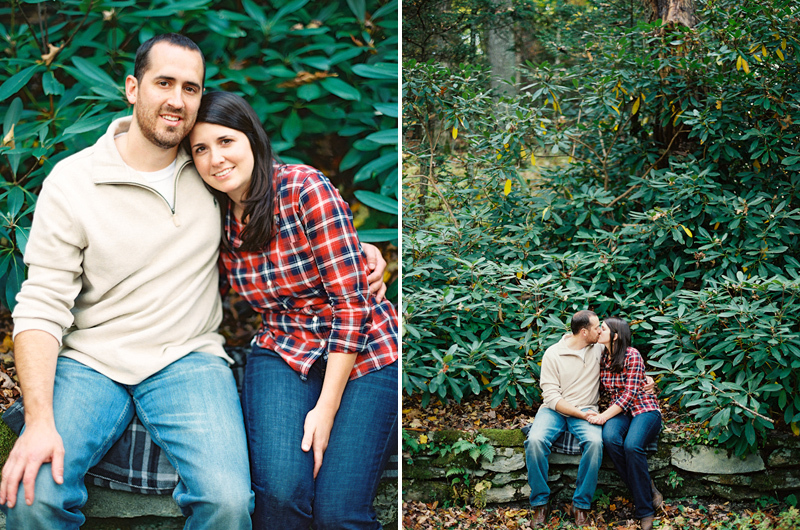 We are so excited about shooting their wedding next year! 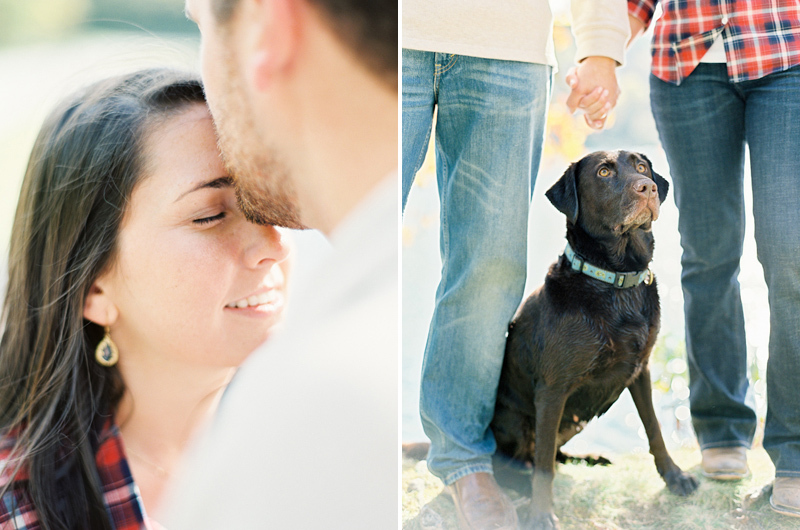 Huge thanks to Glamour and Grace for featuring this engagement session on their website!